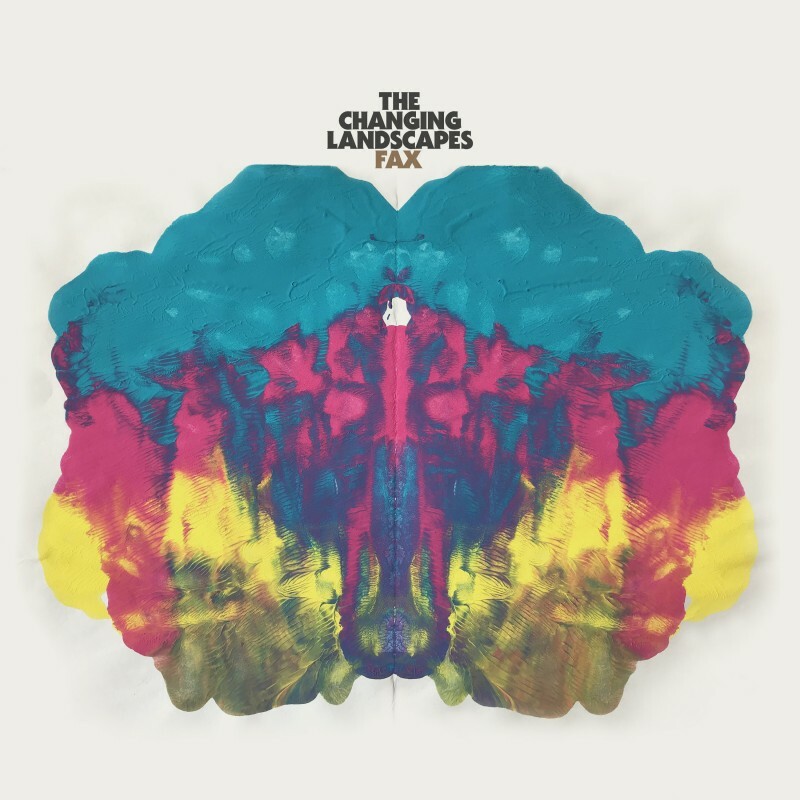 FAX returns with The Changing Landscapes his most lush and organic production yet, a recording of ever changing spaces, rhythmic atmospheres and moods. 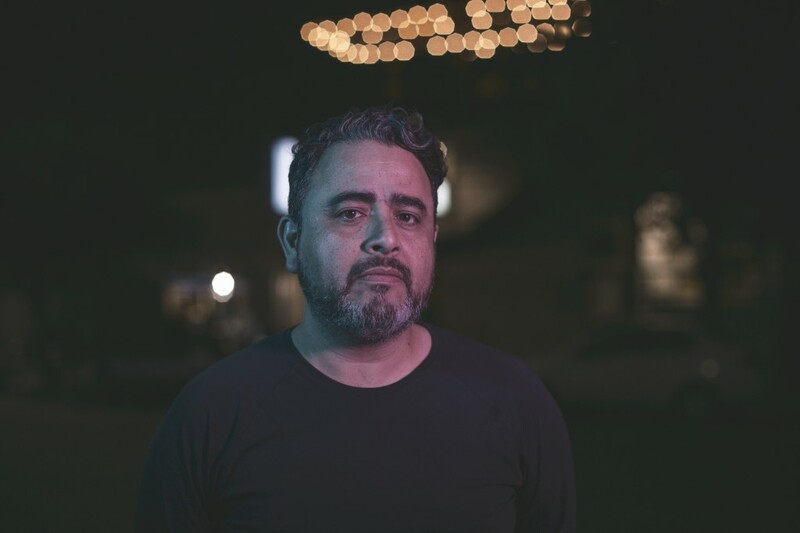 FAX has been a prolific electronic musician for more than 20 years. From minimal techno to contemplative landscapes, the work of FAX is distinguished by its rich sound design and detailed musicianship. 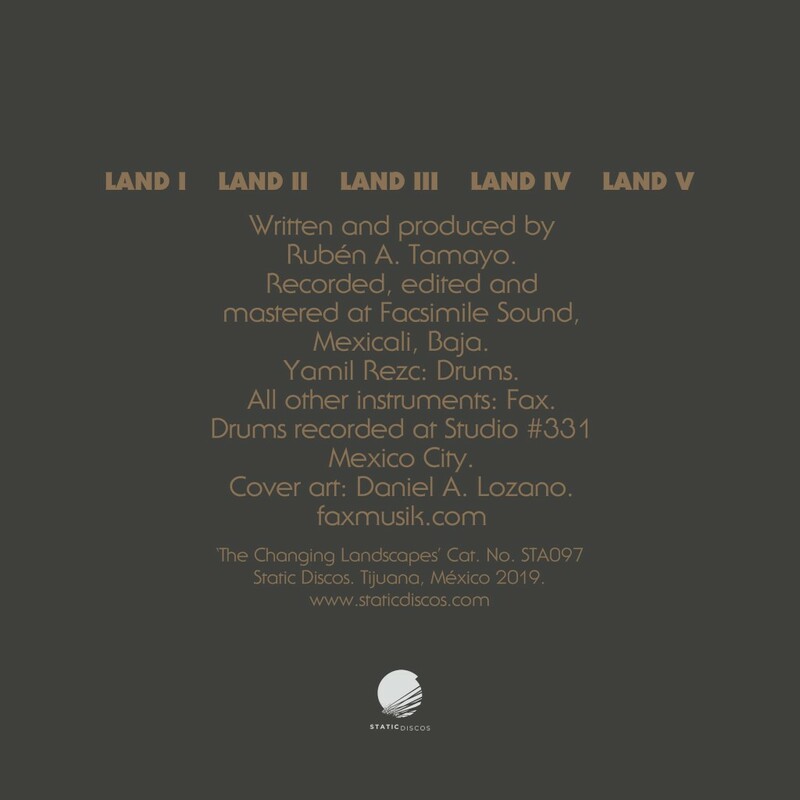 The Changing Landscapes EP also features the work of drummer and producer Yamil Rezc (Transgresorcorruptor), who ads rhythmic amplitude to FAX’s soundscapes, building together post-rock panoramas reminiscent of late Talk Talk. Stream on Spotify or Apple Music or buy on Juno or Amazon.